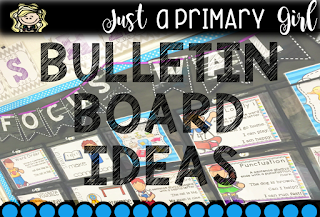 Bulletin Board and Focus Wall and some Freebies! 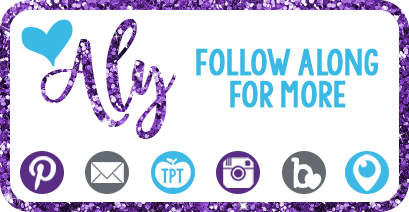 I am re-doing my pinterest board covers, and since I did my Focus Wall and Bulletin Board cover today, I thought I would share a few oldies but goodies! 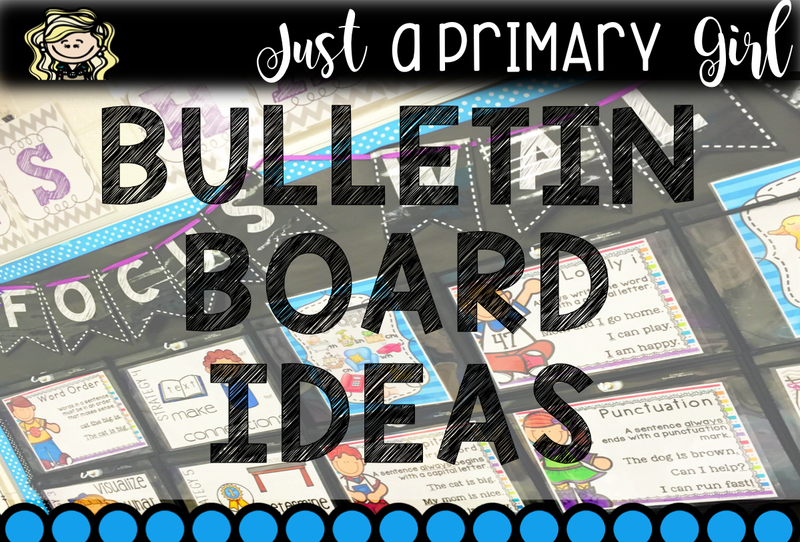 If you'd like to see cute bulletin board ideas and focus wall stuff, please click the picture below to see my pinterest board. 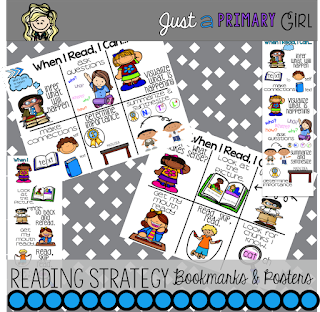 There are reading strategy posters, and grammar review posters. I just LOVE my focus wall this year! 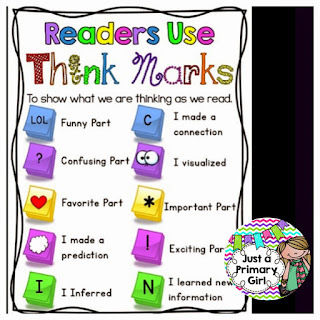 I also use thinkmarks in my classroom with my students. 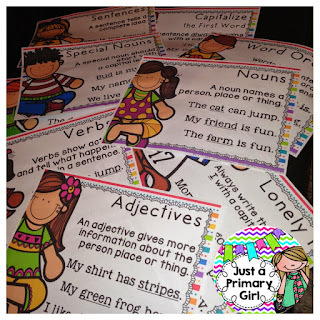 This allows my students to share how they are feeling about their stories and let's me know they want to talk about something but it doesn't let them interrupt if I am doing a running record or working directly with a child. click on the picture to go to the freebie. 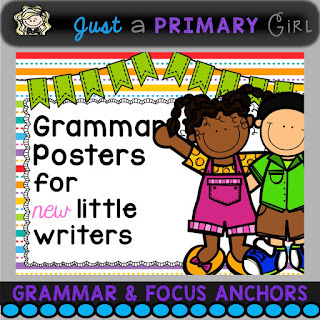 We turned our poster we made in class into a real anchor chart. I love using these on my focus wall. I just keep them right with my units and my kiddos can look at them when they need to reference them! Off to redo the rest of my boards!